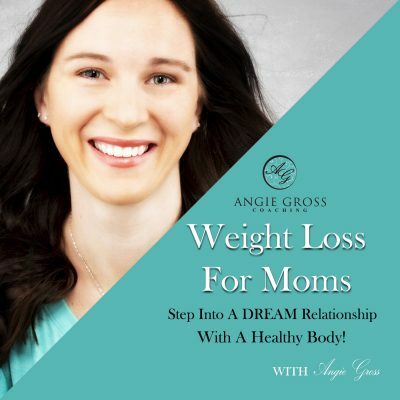 Welcome to the 62nd episode Weight Loss For Moms. 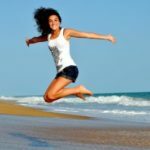 In this episode I talk about the difference between accepting or resisting an urge. It is all about how do you feel when you don’t give in to that urge. Listen to find out more.